A senior coalition partner in Angela Merkel’s government is to present an action plan to solve Germany’s migrant crisis on Tuesday, with local media reporting the document’s title as “So that Germany remains Germany”. The document is understood to be the personal work of Christian Social Union (CSU) leader Horst Seehofer, a key ally to Germany’s pro-mass migration chancellor Angela Merkel. While Merkel’s Christian Democratic Union (CDU) rules in association with the CDU and left-wing SPD, Bavarian leader Mr. Seehofer has become increasingly outspoken over the course of the migrant crisis, repeatedly clashing with the Chancellor on immigration issues. Expected to be published on Tuesday, the document will set out demands for a change in national policy in Berlin, reports the Münchner Merkur. Declaring a plan that will ensure that “Germany remains Germany”, Seehofer’s CSU will re-affirm a dedication to welcoming genuine refugees while borders are tightened to prevent access to illegal migrants, as well as supporting aid to African countries which are the source of so many economic migrants to Europe. Calling on the European Union to do more to encourage Africans to stay in their home nations rather than travel to Europe, Mr. Seehofer will call for a “new and responsible development policy”. Mr. Seehofer will call for restrictions to family reunification rights, allowing migrants to apply to have their relatives shipped to Germany once they have residence, which is likely to double the number of Syrians in Germany in the coming years. He will also call for a reduction of old-age pensions for migrants if they haven’t’ spent their working lives living and paying taxes in Germany. Germany’s Welt reports Mr. Seehofer will also call for criminal migrants to be returned, remarking: “Anyone who becomes a criminal offender has forfeited his or her rights [as a guest] and must be deported rigorously”. 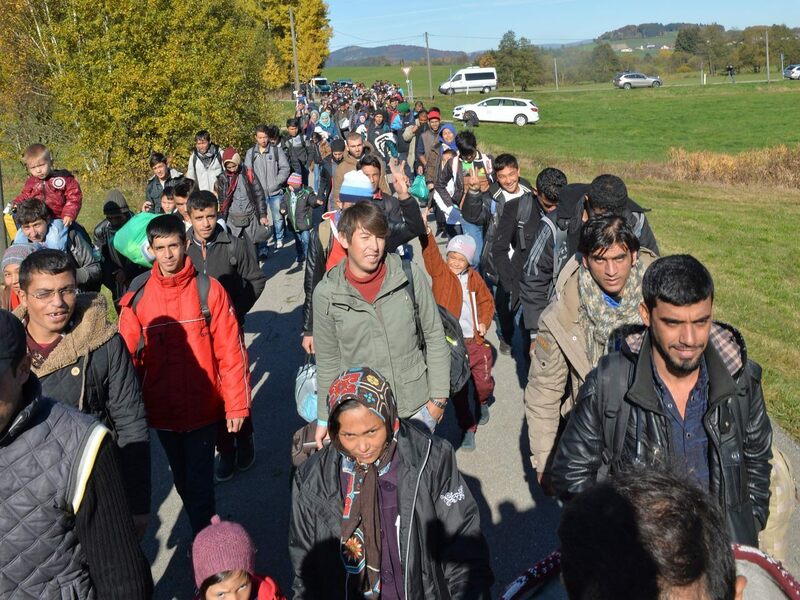 Bavaria, the German Federal state of which Horst Seehofer is President, is Germany’s southern frontier state, with it’s borders seeing almost all of the illegal migrant arrivals over the course of the migrant crisis. One of the more conservative parts of Germany, the state has been at the forefront of moderate political resistance to Merkel’s open borders policies. 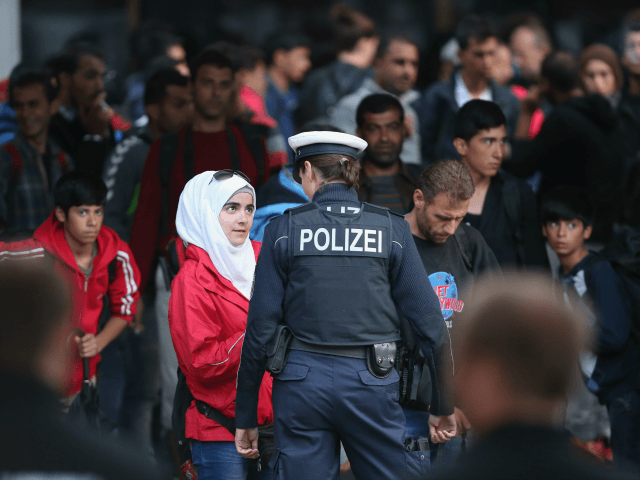 Breitbart London reported the remarks of Bavaria’s finance minister in December when he said of the phenomenon of violently criminal migrants: “Our wives and daughters are increasingly afraid of sexual assaults… When citizens no longer feel safe to visit neighbourhoods, the state loses its authority… this is now about homeland security”. 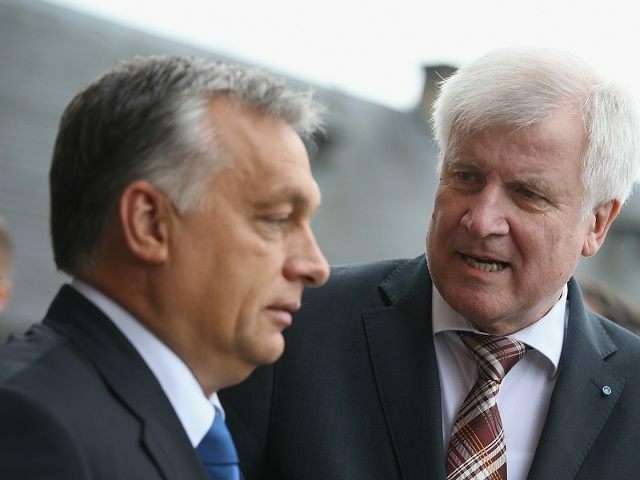 While Mr. Seehofer has been a source of constant political embarrassment for Mrs. Merkel — having invited European political rivals like Hungarian Prime Minister and outpsoken mass-migration critic Viktor Orban to Germany — there is some evidence the Chancellor is warming to his views. Positioning ahead of the coming 2017 German federal elections which are likely to return Mrs. Merkel to power once, but with a substantially reduced power base, the German leader is even reported to be considering a so-called migrant cap. A far cry from her 2015 rallying cry in the face of the migrant crisis that “we can do it!”, and the remark that she would see “no limit” to the number of migrants welcomed to Germany, the mooted change of policy reported by Breitbart London on Friday came in response to a call by the CSU to introduce a 200,000-a-year limit.